Almost every single opportunity I’ve had is directly from me recognizing the potential, and then asking for it. 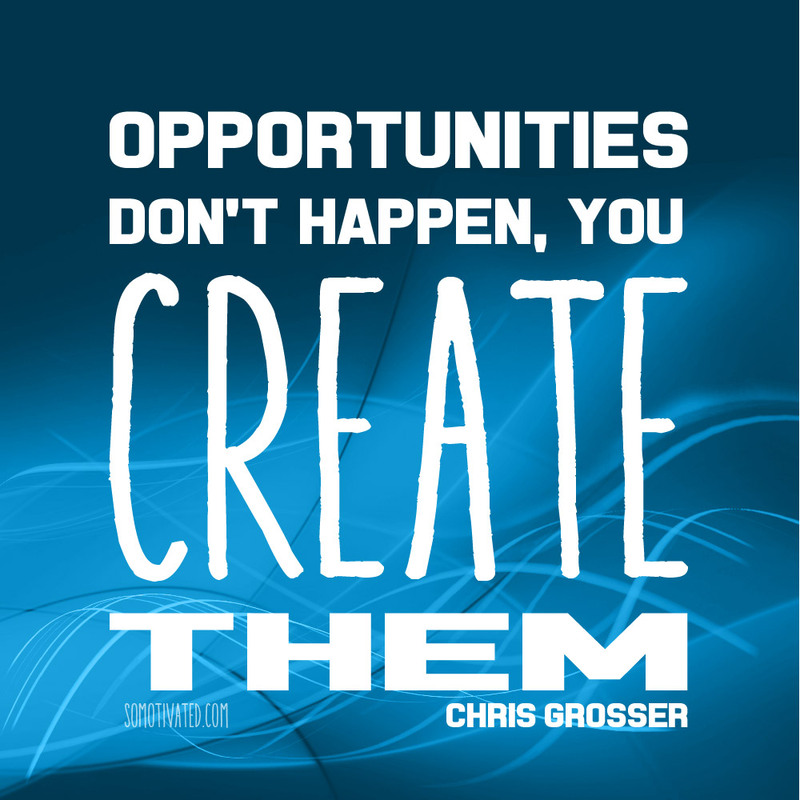 If you wait for someone else to offer you opportunities, you’ll be waiting a long time. 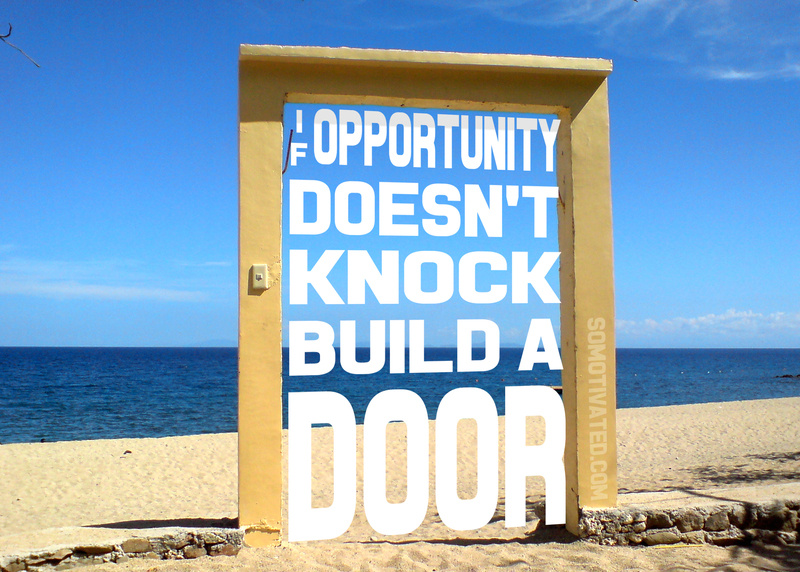 If opportunity doesn’t knock; build a door. 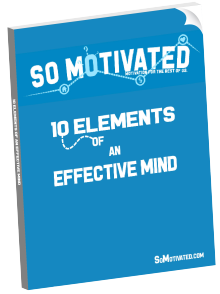 Get a free 12 page e-book outlining 10 elements that compose an effective mind, to help you maximize your energy. Have a question you want us to answer? Have a problem you'd like some help with? Want us to speak at your event? Use this form to let us know!